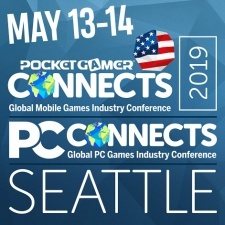 More than 750 gaming industry professionals will gather at The Grand Hyatt Seattle this May 13th to 14th, as Pocket Gamer Connects returns to the US and lands in Seattle for the first time. 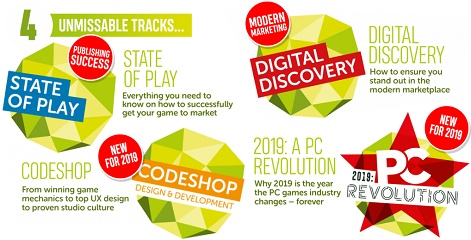 Pocket Gamer Connects has nine wall-to-wall conference tracks across both days, which will contain content on everything from the latest development trends to monetisation. As if that wasn’t enough mindblowing content, there are a bonus four tracks we’ll get onto in just a moment. As always, the conference schedule will be packed with our trademark short, sharp seminars. With no time to waffle, our speakers get straight down to business and put their expertise and industry insight front and centre. Mobile gaming has always been good to us since we first got together, therefore we will always love it unconditionally. 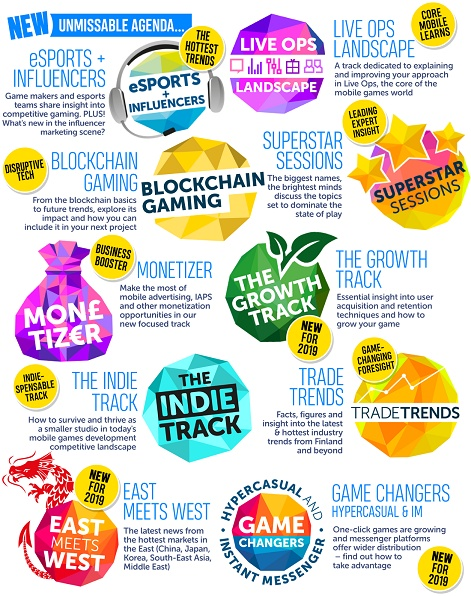 But there’s always room for more love and you’ll find a lot of that for blockchain, PC, VR, AR and handheld gaming throughout the expo. Time is running out to save money on Pocket Gamer Connects, as our mid-term prices will soon end (April 18th). You could save up to $150. What are you waiting for? Book now!